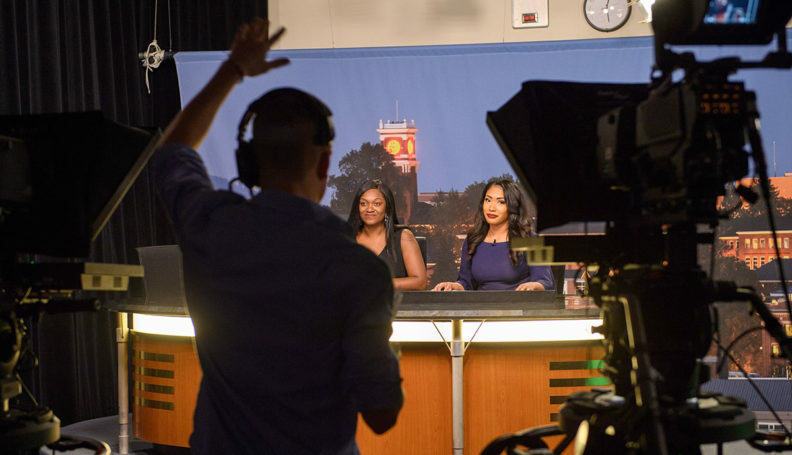 The Edward R. Murrow College of Communication is committed to a skills-based, hands-on undergraduate curriculum that prepares students for professional success. 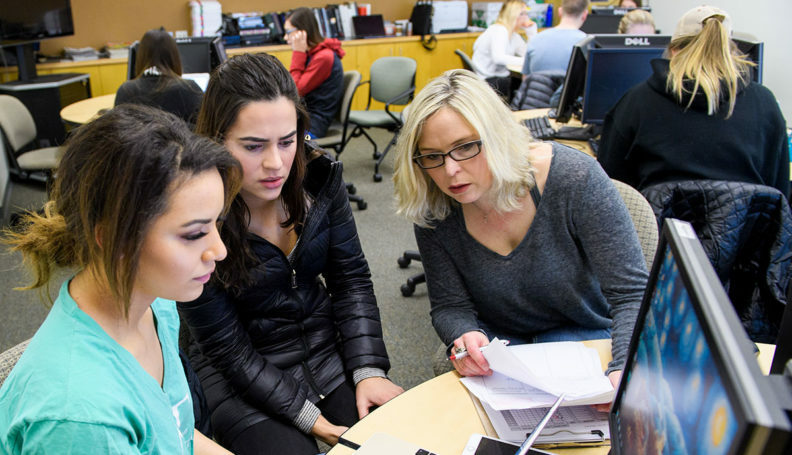 This is consistent with Washington State University’s pursuit of a transformative educational experience for its students. 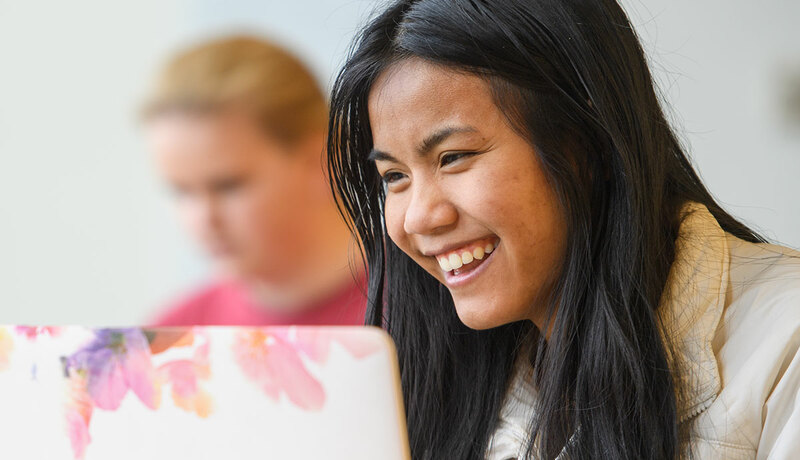 This commitment is reflected in applied coursework, internship opportunities, student mentoring by professionals, an emphasis on international learning opportunities, and our dedicated student services programs. The Edward R. Murrow College of Communication has three distinct academic fields of study in our undergraduate program: Communication & Society, Journalism & Media Production, Strategic Communication. We offer a variety of hands-on, experiential learning opportunities for students both inside and outside the classroom. These include opportunities in student media, the “Murrow Now” and career services programs, international learning, interdisciplinary collaborations including the Boeing Scholars and Harold Frank Entrepreneurship programs, our capstone courses, and professional internships. Murrow College offers over 40 scholarships, which are available to certified majors and minors. A number of internships are available, which give you valuable the hands-on experience in a professional setting. Murrow students also participate in a number Interdisciplinary Scholarships, which involve collaboration with students and faculty from other colleges. Our advising team is dedicated to student success, assisting you with optimizing your educational opportunities and resources.